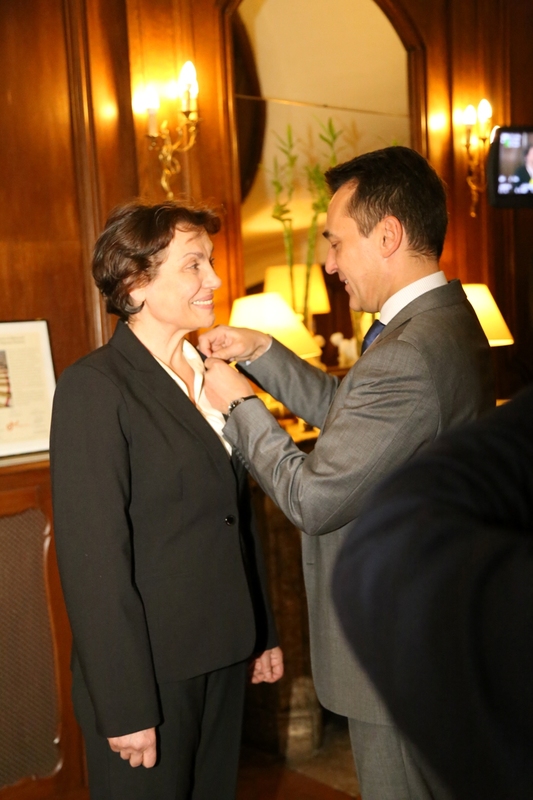 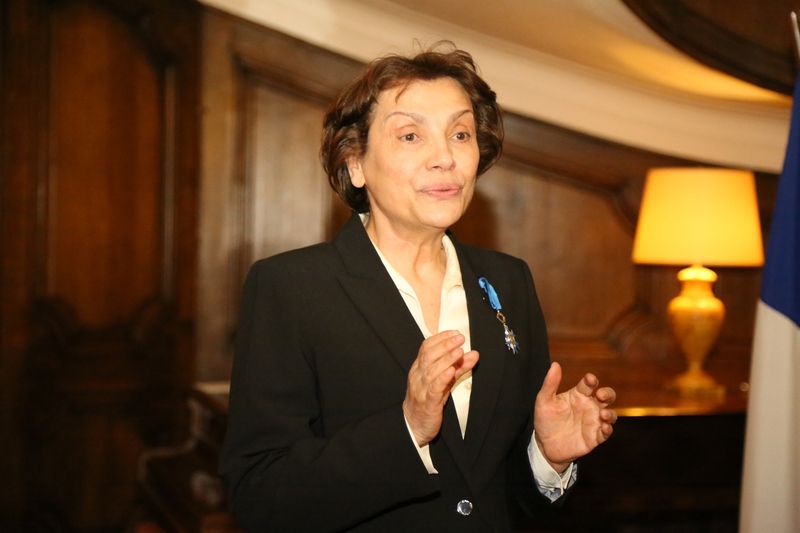 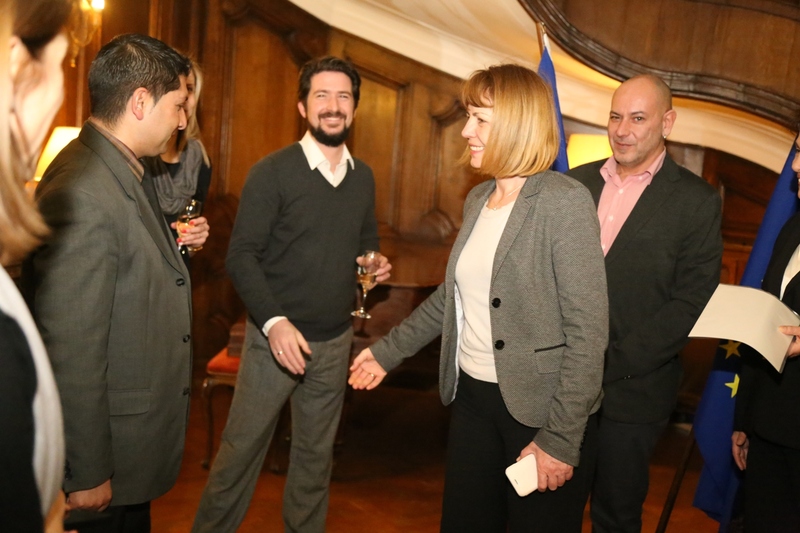 On January 25 Dr. Elena Kabakchieva, founder and chairwoman of HESED, was awarded the title “Knight of the National Order of Merit” for her outstanding contribution to the social inclusion of the Roma community in Bulgaria. 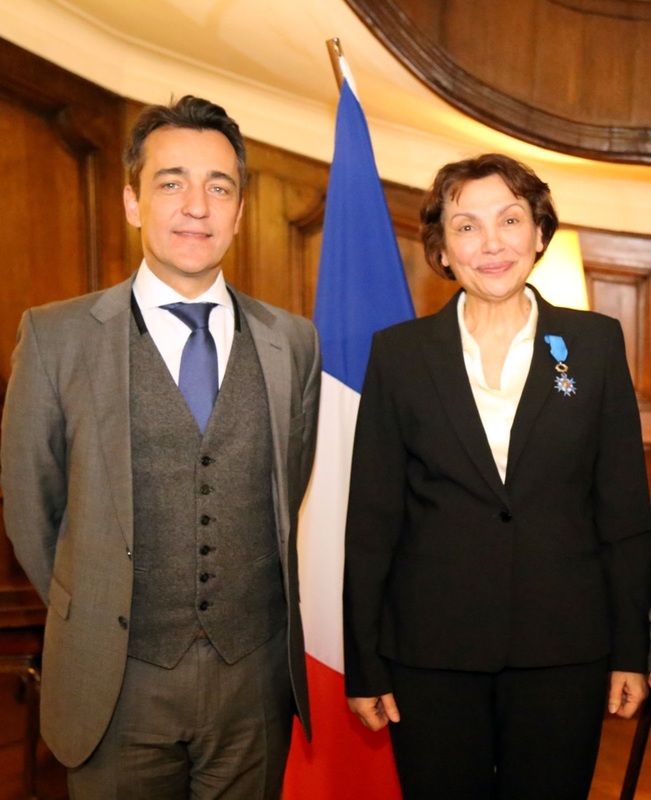 The order of merit was given by the Ambassador of France to Bulgaria Mr. Xavier Lapeyre de Cabanes at a special ceremony at the French residence. The National Order of Merit is the second most important order in France after the Legion of Honour. 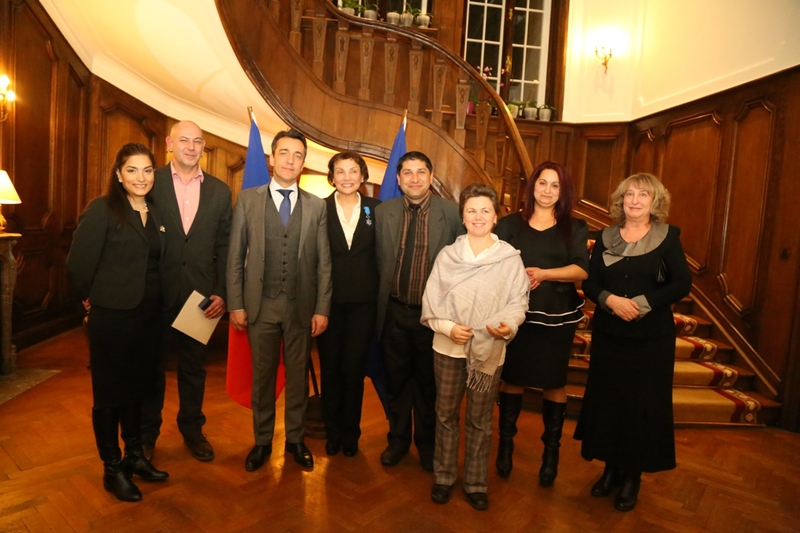 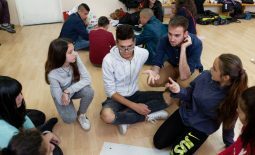 In this way we received exceptional recognition for our continuous work in developing and implementing models for the successful development and integration of Roma children and youths. 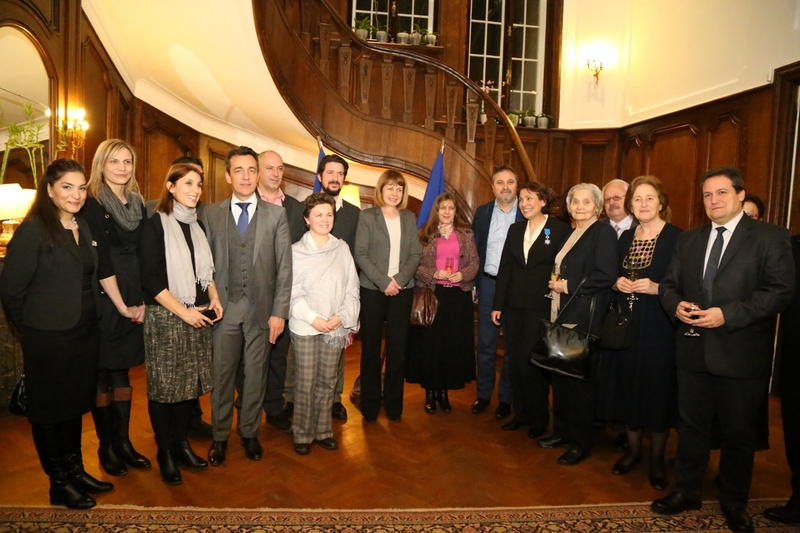 We would like to express our sincere gratitude and appreciation to our friends from the French Institute – Mrs. Véronique North-Mincà and Mr. Francois Xavier Kowandy, and all our partners.